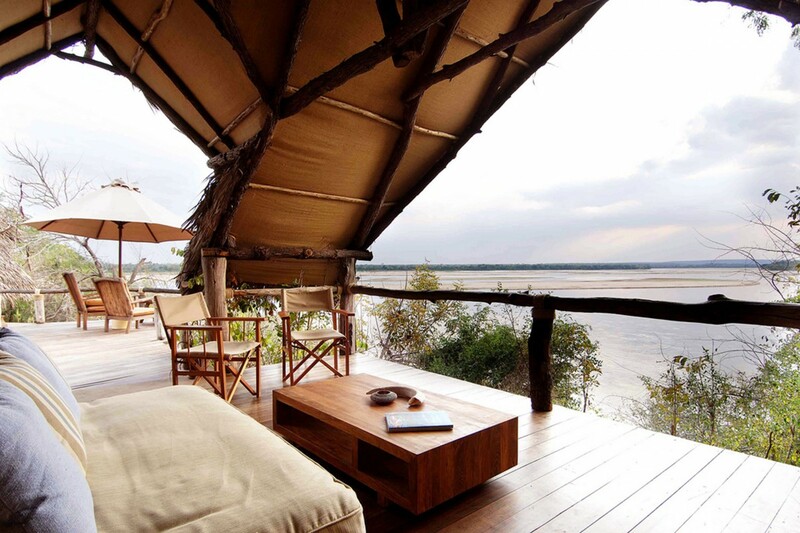 Sand River Lodge is the most luxurious option for Selous Game Reserve and stands on a rocky outcrop in the isolated northern sector, with spectacular views over the magnificent Rufiji River. 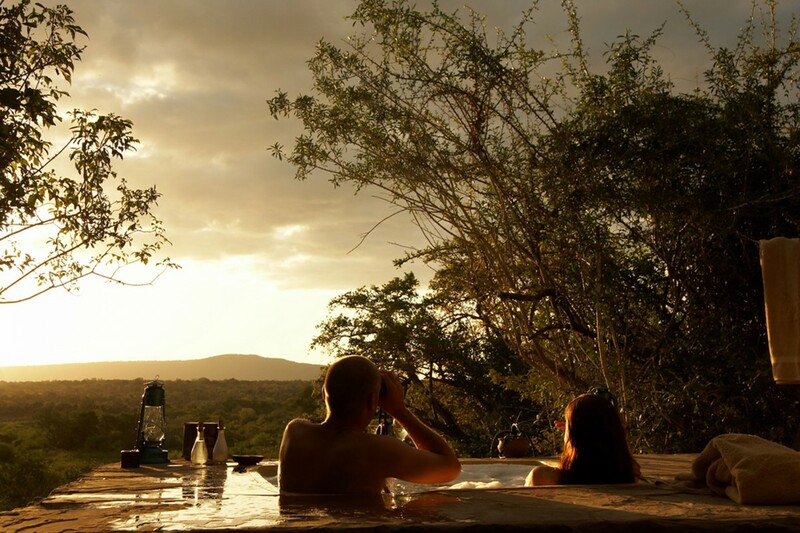 It was built with flair and imagination entirely from local materials and benefits from having a swimming pool in which to cool off after a hot game drive. There are five standard rooms, and three suites which come with private plunge pools. The rooms are stylish and ultra-comfortable with mosquito nets, safety deposit boxes and a whistle for attention in emergencies. Facilities at Sand River Lodge include a very good restaurant, bar, lounge and small gift shop selling a variety of local and handmade crafts. The restaurant serves fresh buffet breakfasts and lunches and a three course a la carte menu for dinner. 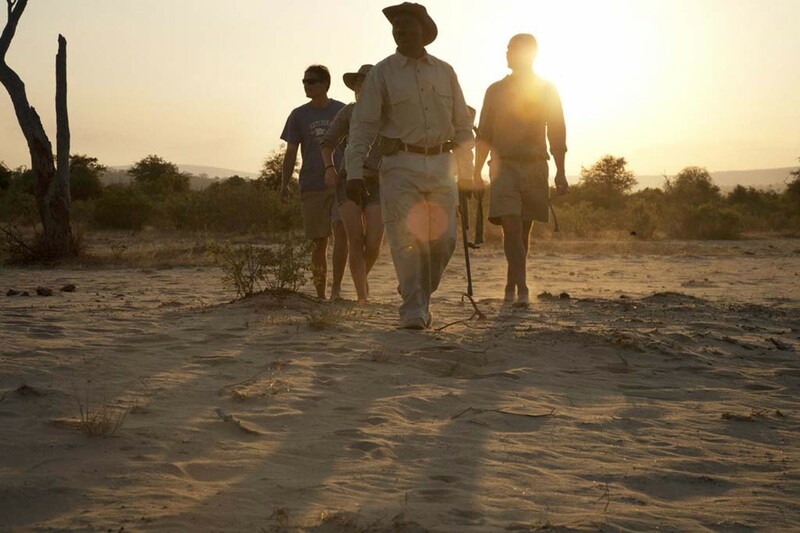 The lodge offers traditional 4×4 safari game drives as well as boat trips and nature walks. 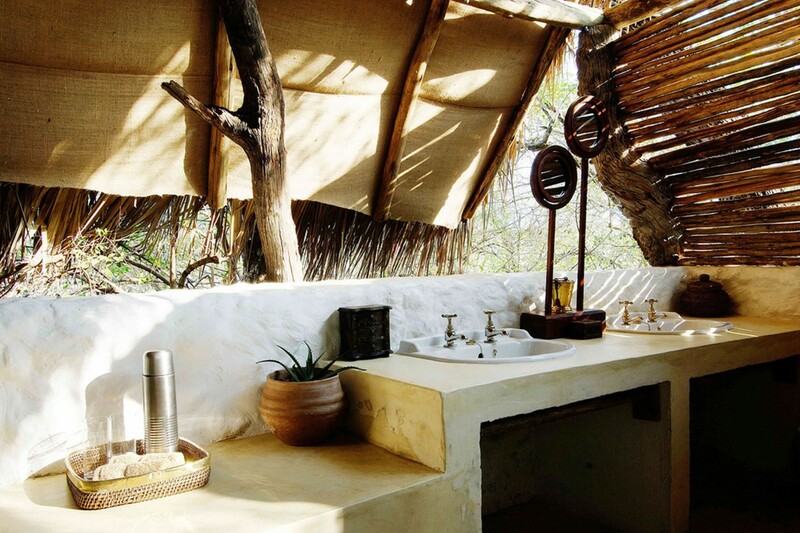 Sand River Lodge has a raised hide overlooking a small wetland which is frequented by a variety of wildlife year round but is particularly productive in the dry season, when there is little other water nearby. The largest African reserve and twice the size of Belgium, Selous is super-wild and home to one of the largest carnivore populations in Africa. There are good numbers of African wild dog, lion, leopard, cheetah, serval, caracal and spotted hyena. 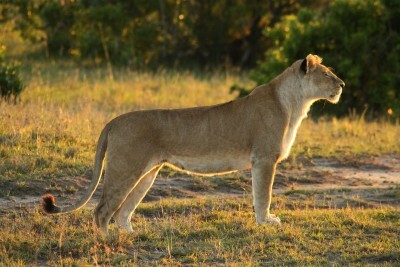 Large game such as elephant, hippo, buffalo, giraffe, zebra, wildebeest, eland and kudu are all common and resident. The rare Lichtenstein’s hartebeest, sable antelope and black rhino also occur in the park but are more rarely seen. The bird count is an impressive 350 species. 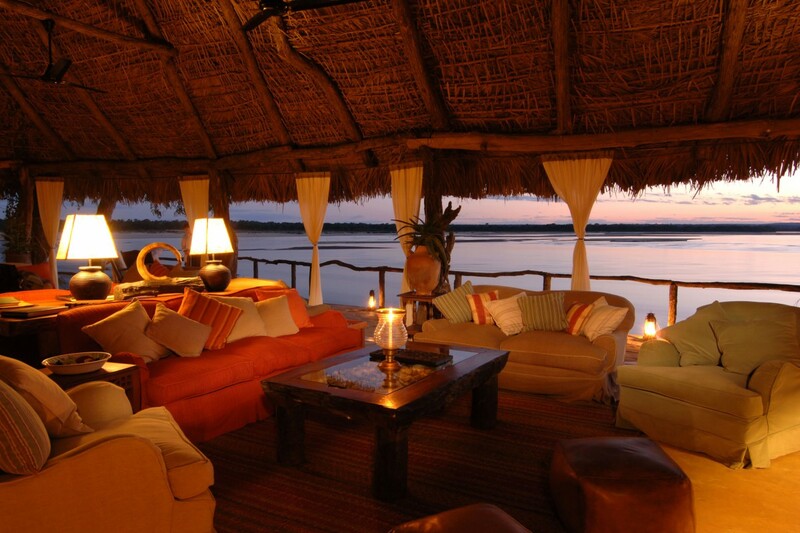 Game drives, boat trips, fly camping and walking safaris. Book a night of fly camping while you are here. 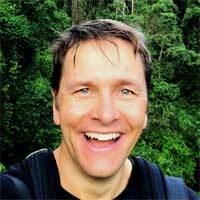 Just a mosquito net between you, the African bush and a million stars. An unforgettable experience. Sand Rivers as exceptional. It was like being a guest house in someone's home - all the staff were so welcoming, friendly and professional. The rooms were full of character, and we loved the open air experience. Sand Rivers was also unique in the variety of things on offer, so you never got bred of repetitive game drives.